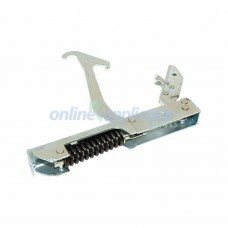 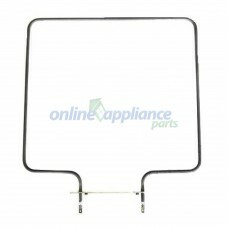 Ilve Appliance Spare Parts - Ilve Stove Spare parts including Seals, elements, thermostats and switches, and Ilve Dishdrawer Dishwasher spare parts including pumps, hoses, cutlery baskets, rollers, seals and more. 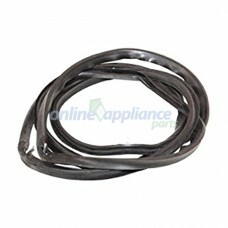 We stock Ilve Stove Spare parts including Seals, elements, thermostats and switches, and Ilve Dishdrawer Dishwasher spare parts including pumps, hoses, cutlery baskets, rollers, seals and more. 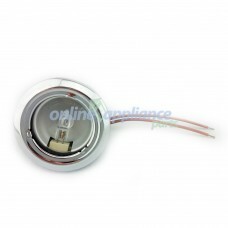 All our Ilve Parts are only of the highest quality and Genuine Ilve replacement parts unless stated otherwise. 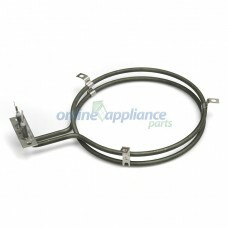 If the part you need for your Ilve appliance is not listed here, please contact us with the model number and we'll source the part for you. 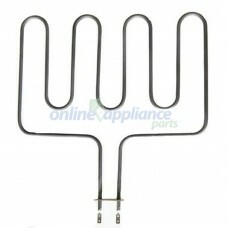 We might even have it in stock in our warehouse. 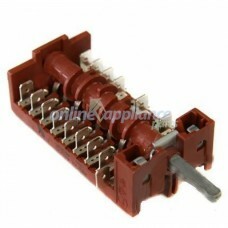 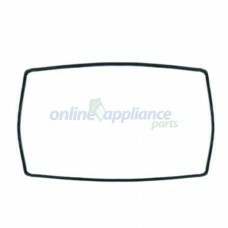 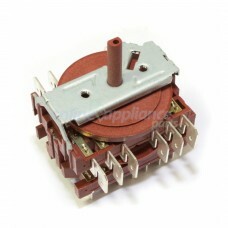 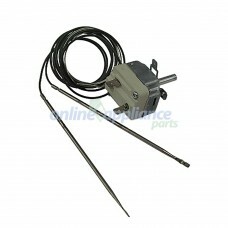 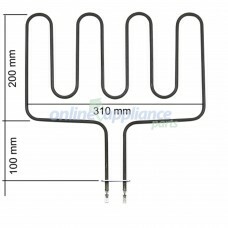 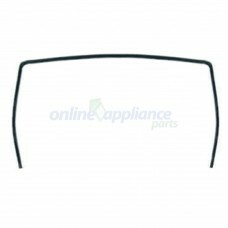 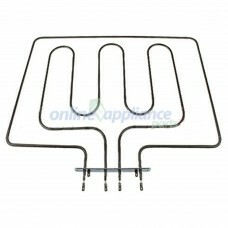 A/458/34 Fan Forced Element Description:OVEN FAN FORCED ELEMENT 2400W 240V ILVE TECHNIKA REPLACE..
Part Number 55.19059.810 Thermostat, Twin Capillary to suit Ilve Oven Items listed for Wa..
Part Number A/028/41 Hinge Single to suit Ilve Oven Items listed for Wall Ovens may be sui..
Part Number A/028/45 Door Hinge Single to suit Ilve Oven Items listed for Wall Ovens may b..
Part Number A/034/08 Selector Switch Square to suit Ilve Oven Items listed for Wall Ovens ..
Part Number A/034/09 Selector Switch10 Pos to suit Ilve Oven Items listed for Wall Ovens m..
Part Number A/094/21 Door Gasket 3 sided to suit Ilve Oven Items listed for Wall Ovens ma..
Part Number A/094/22 Door Gasket 3 sided to suit Ilve OvenItems listed for wall Ovens may be su..
Part Number A/094/70 Door Gasket 4 sided to suit Ilve Oven Items listed for Wall Ovens ma..
Part Number A/458/18 Outer Grill Element to suit Ilve Oven Items listed for Wall Ovens ma..
Part Number A/458/38 GRILL ELEMENT 900mm to suit Ilve Oven Items listed for Wall Ovens may..
Part Number A/458/46 Inner Grill Element 1740W to suit Ilve Oven Items listed for Wall Ov..
Part Number A/458/72 Ilve Element 1500W to suit Ilve Oven Items listed for Wall Oven..
R234007 Ilve Rangehood Curved Spotlight 12V 20WSize Length / Width: 83mm x 32mmVoltage: 240V ACWatta..